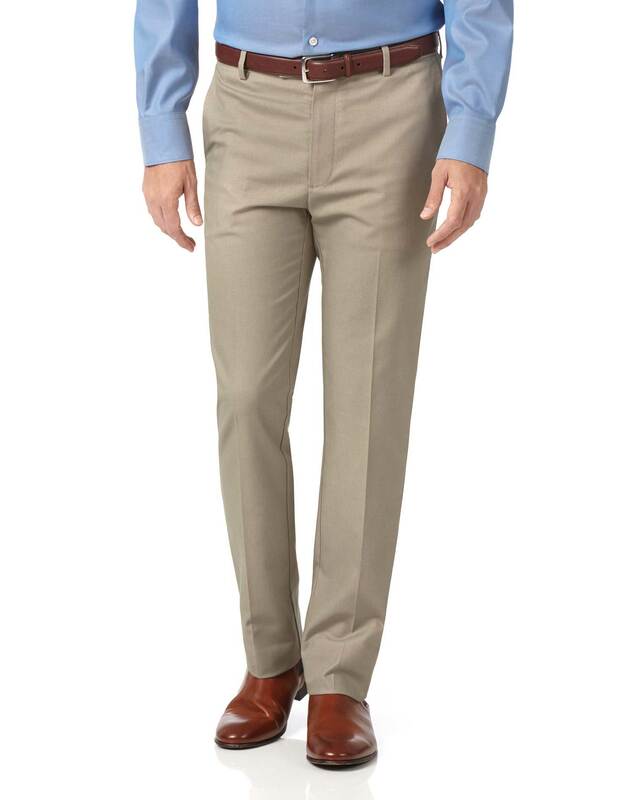 "A non-iron pant that's as comfy as anything and steadfastly smart. Where do we sign up?" Well made - as described no unpleasant surprises just good old fashioned value for money.